On September 20, the Ministry of Land, Infrastructure, Transport and Tourism (MLIT) announced the results of the nationwide survey of land prices (chika-chosa). The average residential land price fell 2.5% (compared with a 3.2% fall in 2011), and the average commercial land price fell 3.1% (compared with a 4.0% fall in 2011). The rate of decline was smaller than normal this year, indicating that the market is heading towards a recovery. However, this is the 21st year of continual decreases in residential land prices, and the 5th year of continual decreases in commercial land prices. The number of surveyed locations which saw an increase in price, or no change, were higher than last year. Of the 21,285 locations, 658 saw an increase in prices (compared to just 88 in 2011), 1,972 saw no change (compared to 863 in 2011) and 18,655 saw a decrease in prices (compared to 20,564 in 2011). Across the three major cities (Tokyo, Osaka and Nagoya), the average residential land price fell 0.9%, compared to a 1.7% fall in 2011. The average commercial land price fell 0.8%, compared to 2.2% in 2011. 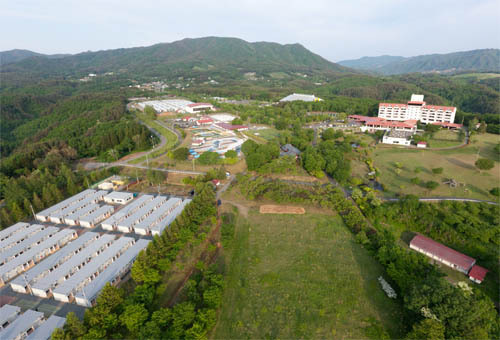 The only prefecture which did not see a decline in residential land prices was Aichi Prefecture, which saw a 0.0% change. For residential land, the best performing location in Tokyo was Sanbancho, Chiyoda-ku, which saw zero change in prices (0.0%), while the worst performer was Kitami 4 Chome, Setagaya-ku, which saw a 2.1% drop in land prices. 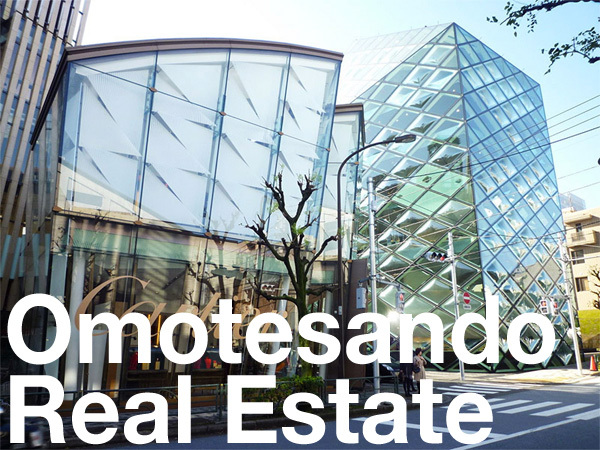 For commercial land, the best location in Tokyo was Narihira 1 Chome (near Tokyo Sky Tree) in Sumida-ku which saw an increase of 9.8%, while the worst performer was Kabukicho 1 Chome, Shinjuku-ku, which saw a drop of 4.5%. 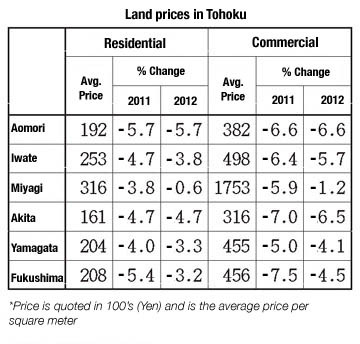 Although prices were down in Tohoku, elevated areas outside of Tsunami-risk zones saw some increases in residential land prices due to high demand from those relocating to safer ground. 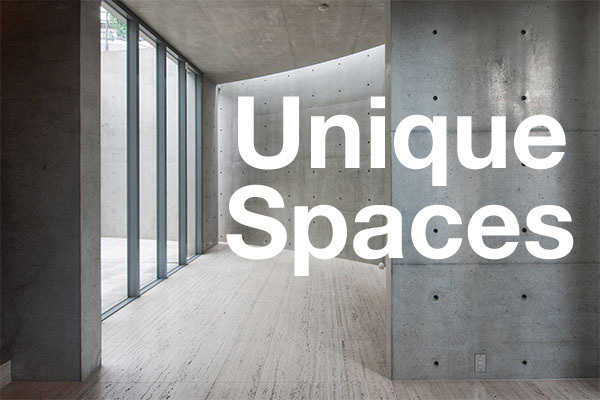 All locations in the top 10 were in Tohoku. Greenpia Sanriku Miyako Temporary Housing. 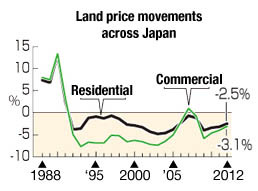 Residential land prices have increased by 14.5% in 2012 (from 6,900 Yen/sqm to 7,900 Yen/sqm). Five out of the worst 10 locations were in Hokkaido. Jiji Press, September 19, 2012. The Asahi Shimbun, September 19, 2012. Ministry of Land, Infrastructure, Transport and Tourism (MLIT) 2012 Chika-Chosa.